This course will focus on a variety of techniques for thrown forms. A playful approach to make will be encouraged so that new ideas can be discovered. A variety of skill levels from basic to advanced are catered for. The goal will be to produce a number of pieces for the table. Participants will then wood fire their works. A feast will follow the firing where the pieces can be used and appreciated. 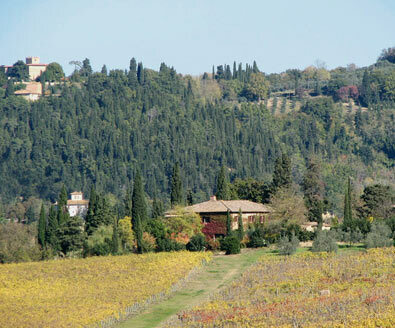 Many fantastic food and cultural experiences of Tuscany will also be available. The course will focus on some techniques for hand building, as well as throwing, and consideration of surface texture.